Investors, Developers & Business Owners, Consider the Highest and Best use. 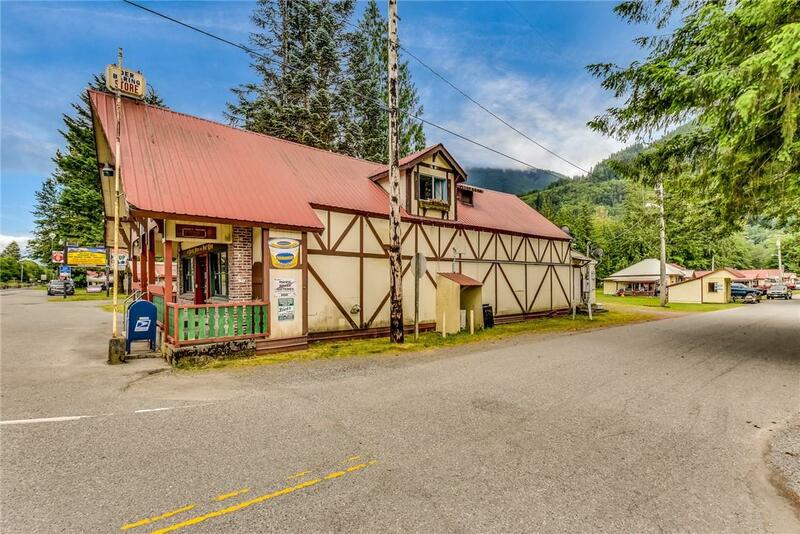 Investment Property with Frontage on and adjacent to Washington State Highway 2. 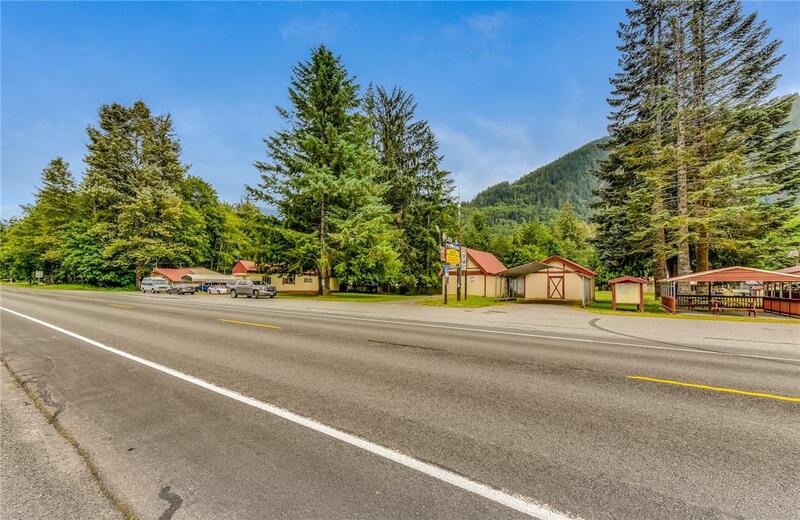 4.43 Acres improved with Residential and Commercial Property. 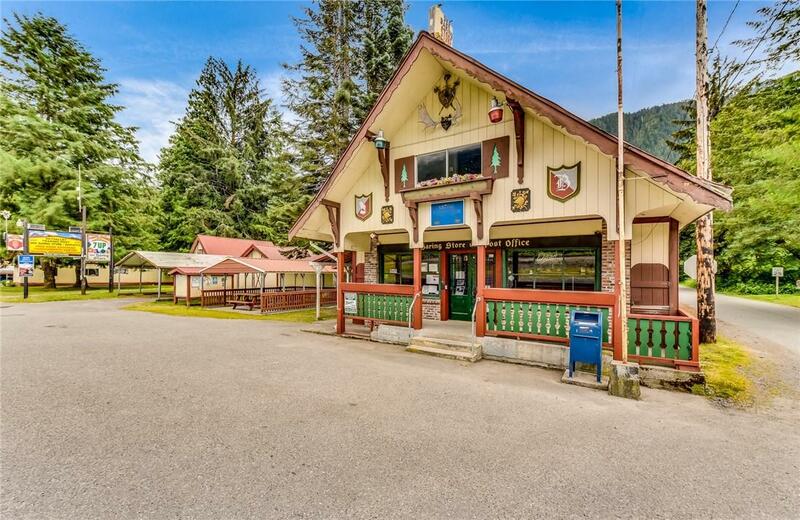 Income Property: 11 Residential Units, 1 RV Site, Commercial Store & Office and Ownership of the Chamonix Water District. Affordable Housing Units. Occupy or Lease out the Der Baring Store. 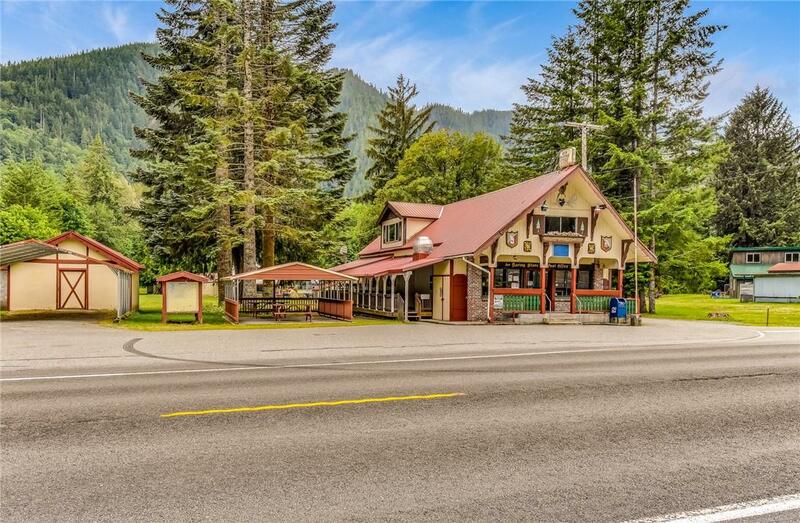 Close to the Skykomish River, Community Park, Fishing, Hiking, Rafting, Hunting, & Skiing.